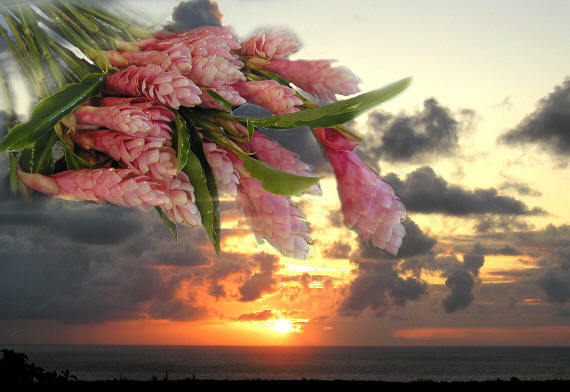 Your Director & Instructor, Mary Ann, was born and raised in Hilo, Hawaii. She attended the University of Hawaii for three years; she later transferred and graduated from Eastern Washington University. 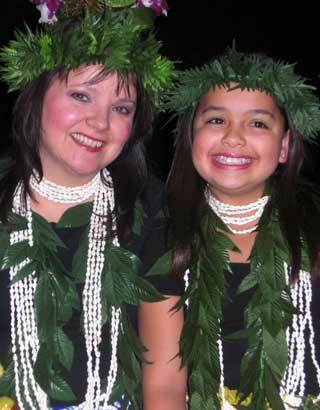 She has been dancing since she was five years old and her first teacher was the renowned Edith Kanaka’ole. Northwest Hula was passed on to Mary Ann by the original owner of Northwest Hula, namely, Sheri Maier, who had been Mary Ann's instructor for five years. Sheri has been a wonderful mentor to Mary Ann as she began the process of passing on the Hawaiian Tradition of Hula to the Inland Northwest. Mary Ann is honored to have been given the opportunity to carry on as Director and Instructor of Northwest Hula which is the largest Hula school and professional Hawaiian dance company in Spokane. She currently lives in Spokane, Washington with her husband Paul, who is from Kailua, O’ahu. 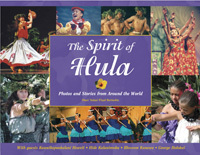 Featured Hula School in the Book: "The Spirit of Hula", showcasing notable and reputable Hawaiian dance schools from around the world. Bess Press Publishing Hawaii. Send mail to nwhula@gmail.com with questions or comments about this web site.